The Cabinet decision paves the way for discussions to continue with our partner, SUEZ recycling and recovery UK, who provide kerbside waste and recycling collections under a Public Finance Initiative (PFI) contract, which is due to end in 2025. 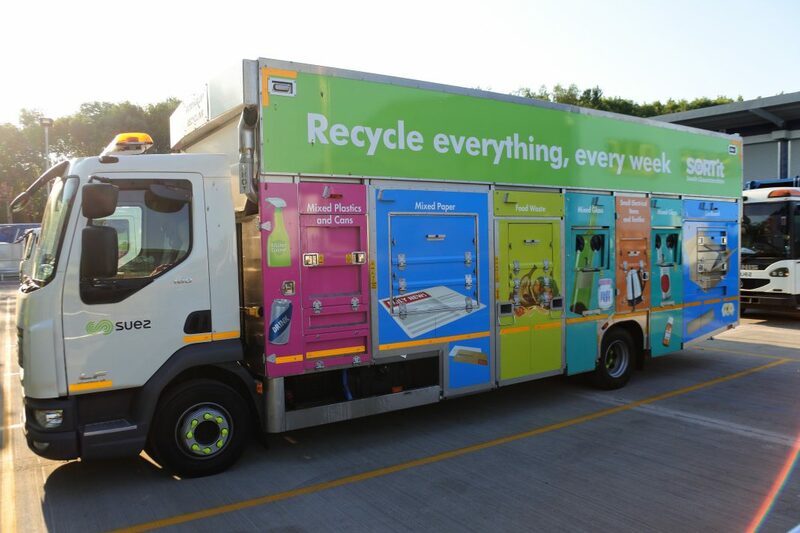 The council has worked in partnership with SUEZ since 2000 and over this time we have improved our recycling from 6 per cent in 2000 to nearly 60 per cent in 2018; and reduced the waste sent to landfill from over 90 per cent to less than 10 per cent. Proposals were outlined to Cabinet on Monday 4 February that would allow the council to reduce the annual cost of waste collections, without changing the services provided to residents. These potential savings, which are subject to ongoing negotiations with SUEZ regarding a variation to the PFI contract, would contribute to the Council Transformation and Savings Programme which requires a £19.4 million reduction in annual spending by 2021/22. One option being considered is to merge waste collections with our in-house StreetCare team. If this went ahead it would see all waste collection vehicles and collection staff transfer to the council in 2020. Another option being considered is to retain the service with SUEZ, who have offered to work in partnership to deliver new opportunities, including exploring commercial and income opportunities. As part of the partnership, SUEZ also operate the Sort It recycling centres and the waste transfer facilities, where collected waste products are organised before being processed for recycling or disposal. These services would continue to be managed by SUEZ and would not be affected by the proposed changes. Leader of South Gloucestershire Council, Toby Savage, said: “We are rightly proud of our waste and recycling services in South Gloucestershire. Working in partnership with SUEZ we have moved to more frequent recycling collections, which has helped us significantly increase the amount of waste that can be re-used. Alongside this, the move to smaller black bins has helped to successfully reduce the amount of waste that has to be disposed of. “These achievements have been possible because local residents are as keen as we are to be more efficient and take better care of our environment. They have also been possible thanks to the efforts of the collection crews, who are out in all weathers and who are moving thousands of tonnes more recyclables.